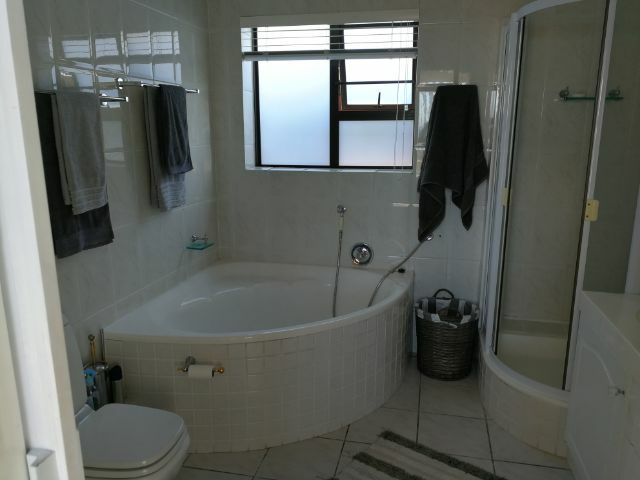 CONTACT THE OWNER - ENQUIRE NOW ABOUT ID: 35625 - CLICK HERE ! 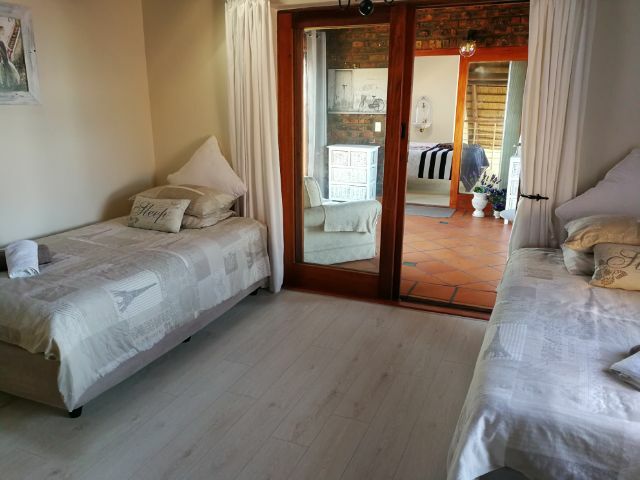 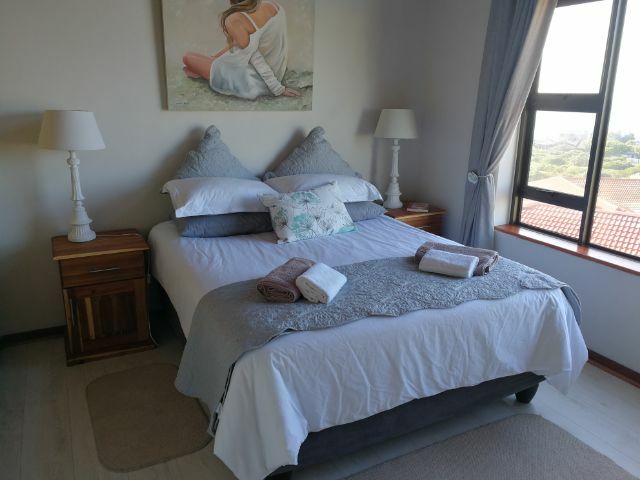 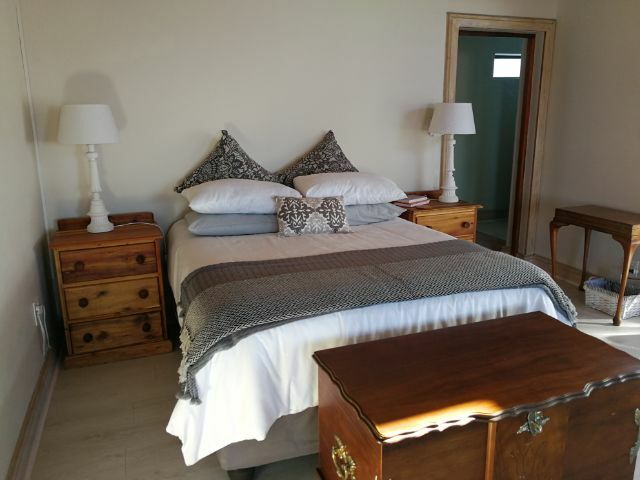 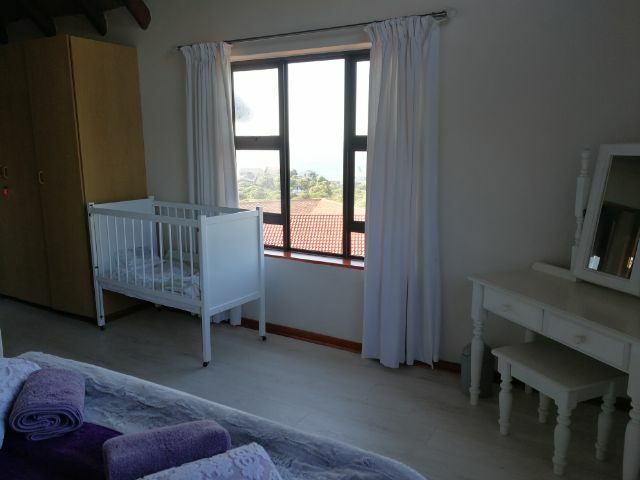 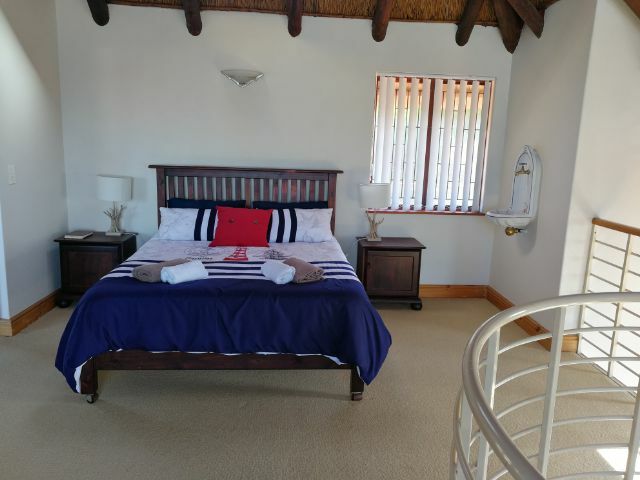 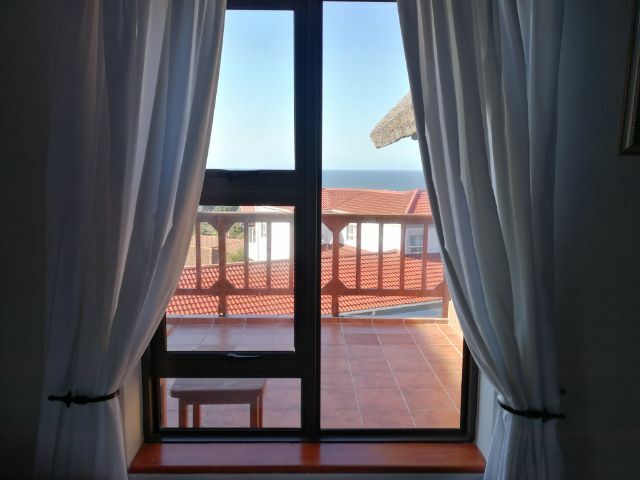 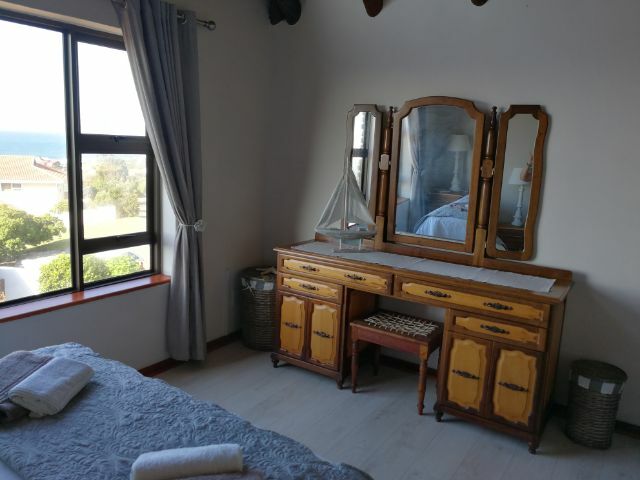 Rates Comments : R3,600 p/night Peak Season December. 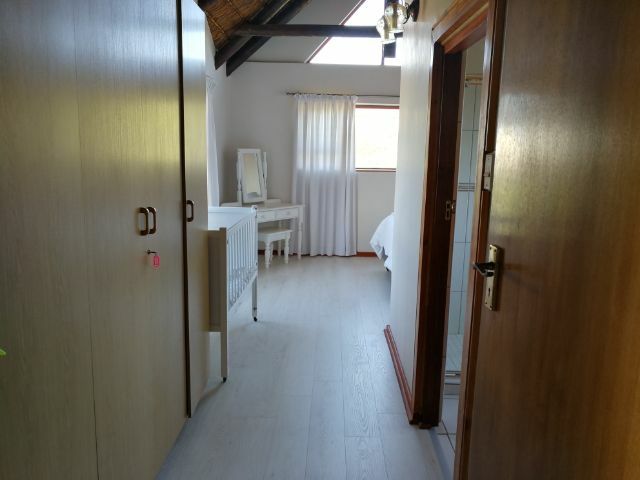 Booking 2: 27 December - Jan- Min of 10 days. 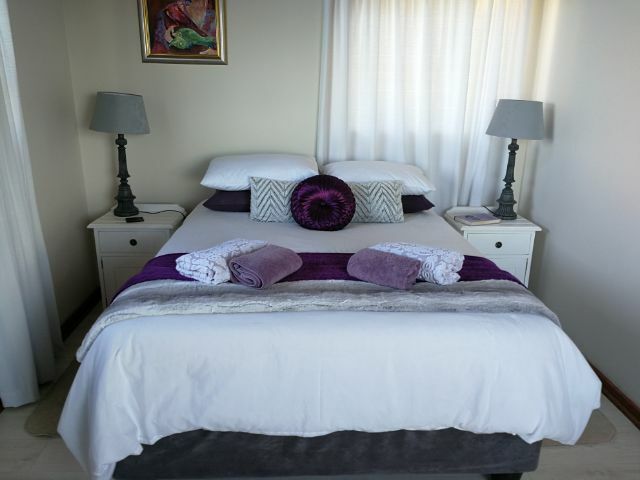 4 and less R300 p/n minimum of 4 nights. 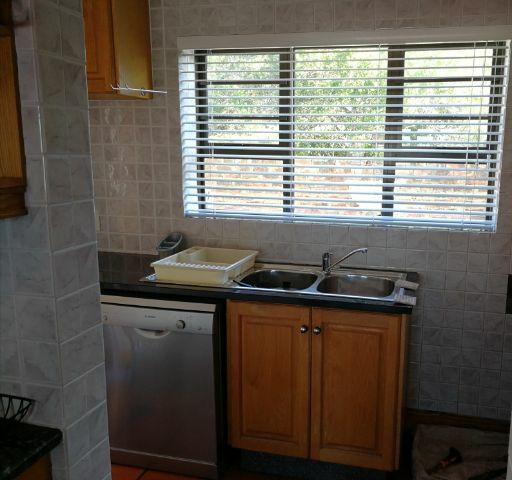 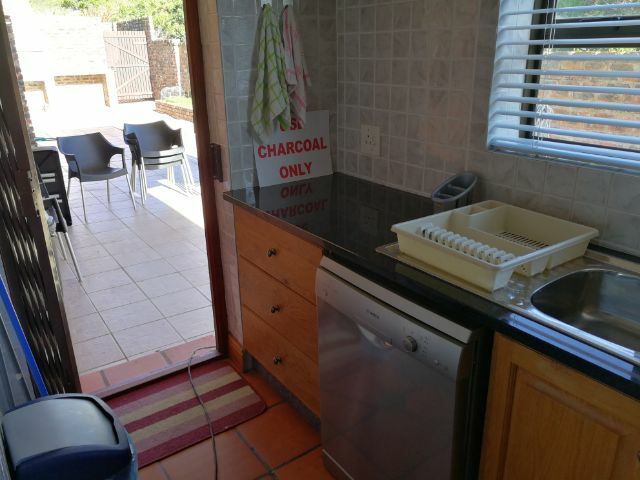 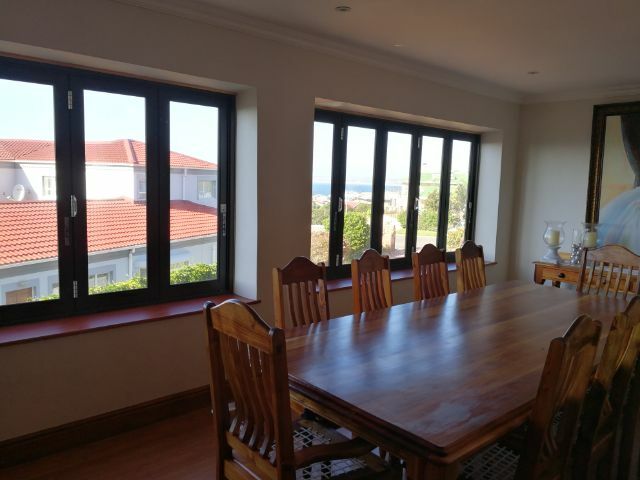 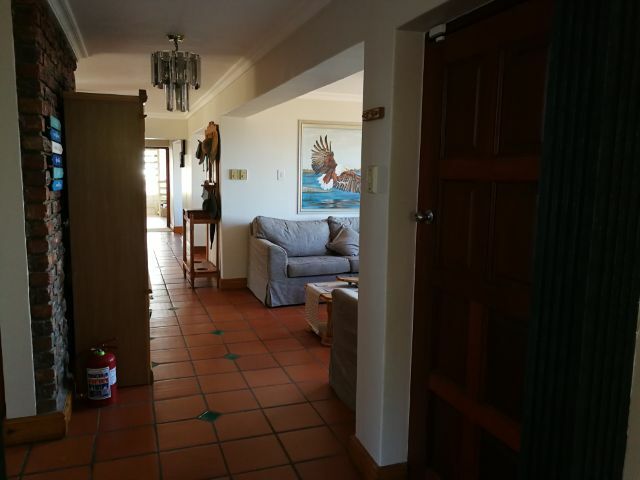 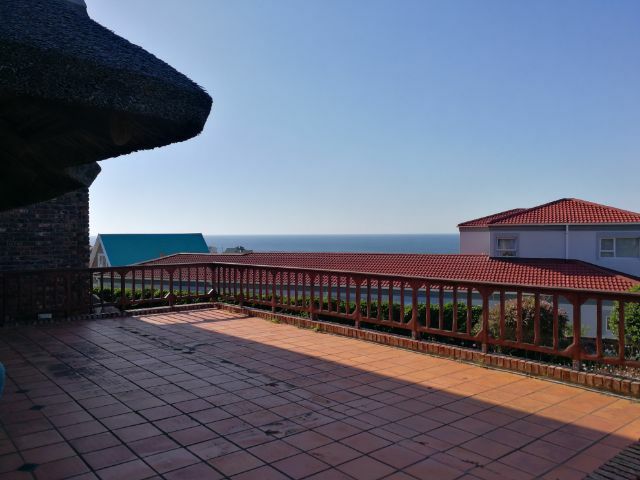 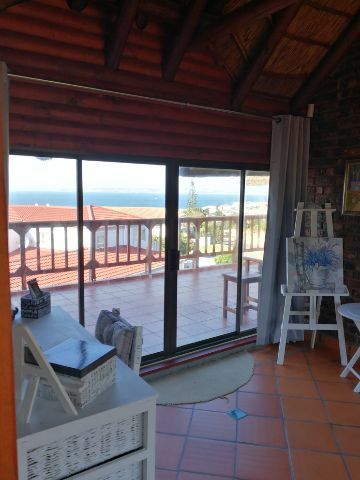 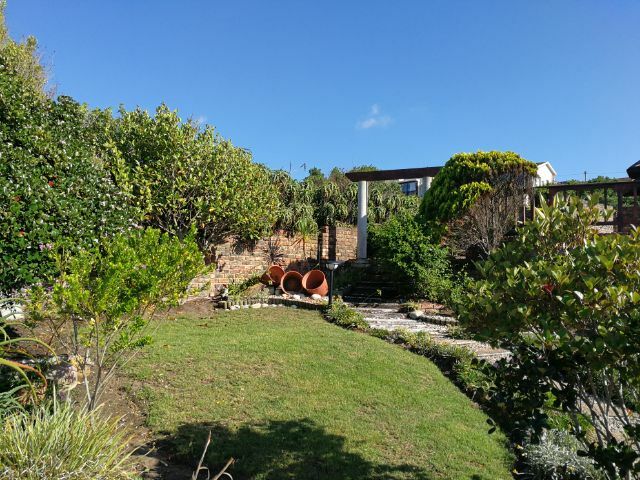 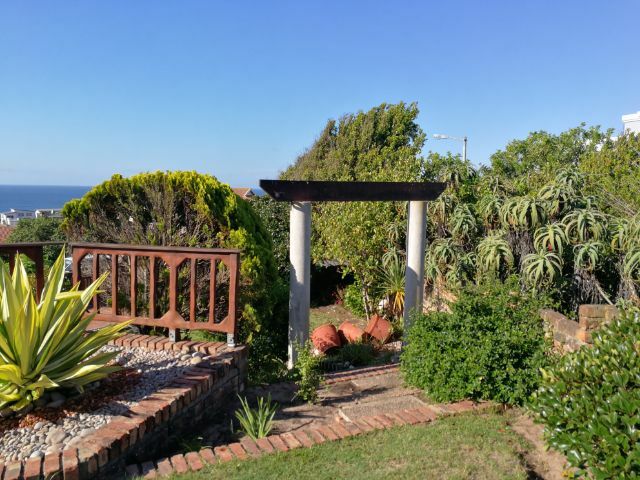 Description : Close to all popular beaches, Tergniet, Reebok, Klein Brak river beach and river mouth for fishing. 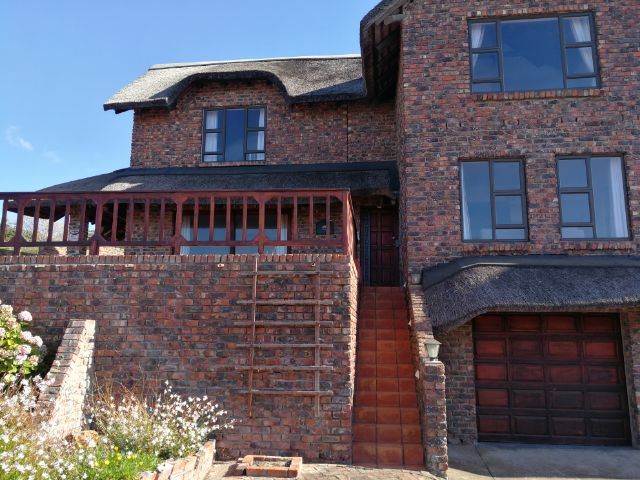 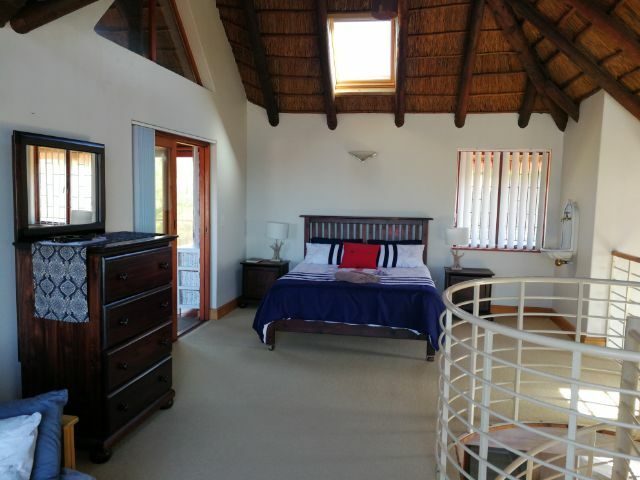 This spacious Thatched Roof house is ideal for a large family or friend sharing cost. 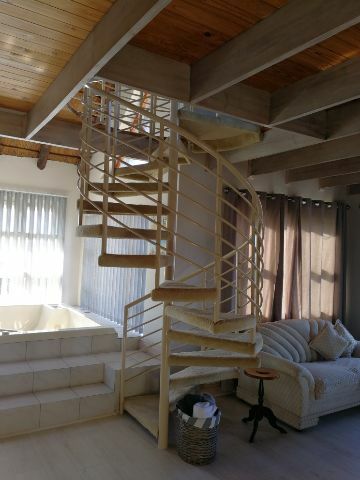 The house consist of three levels. 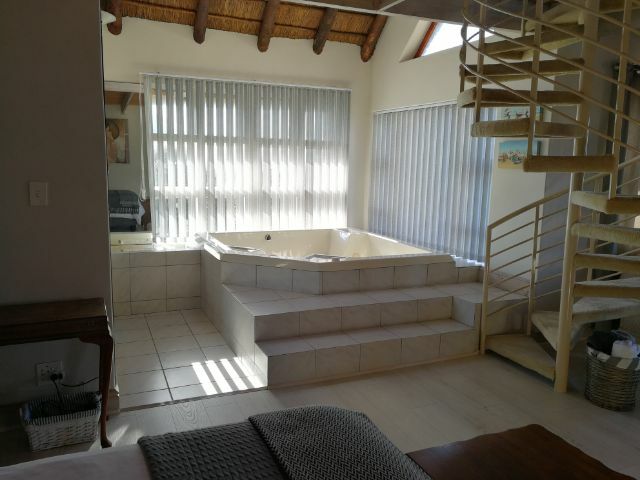 Middle Level - Main Bedroom with a Jacuzzi and a cozy lounge. 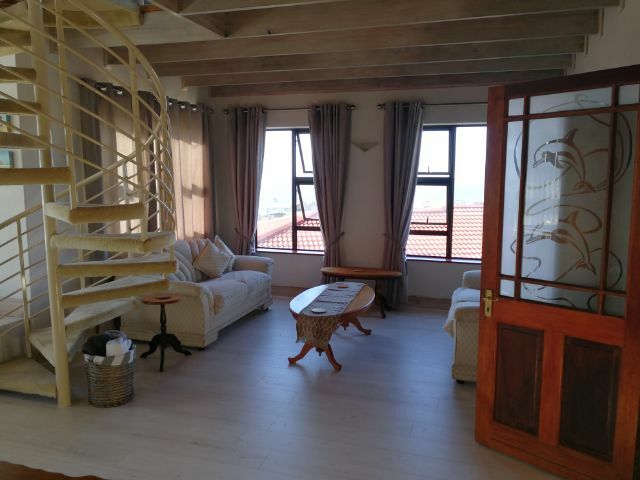 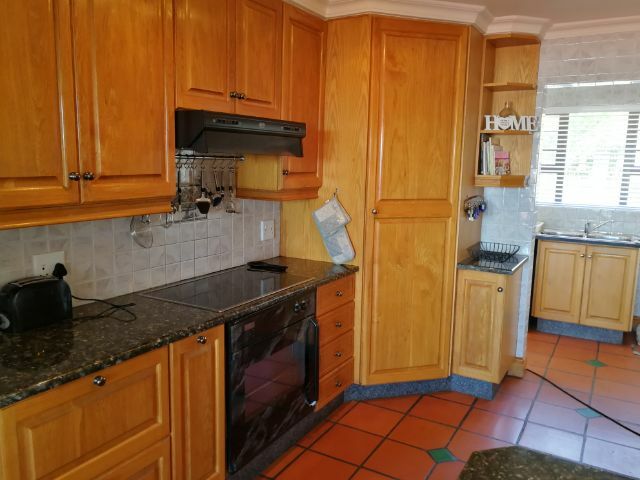 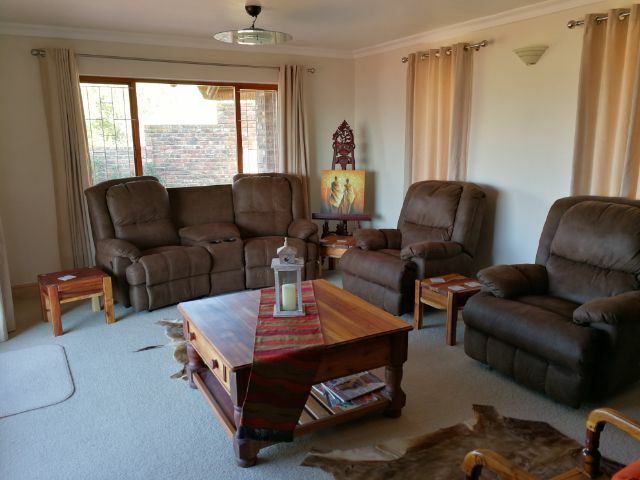 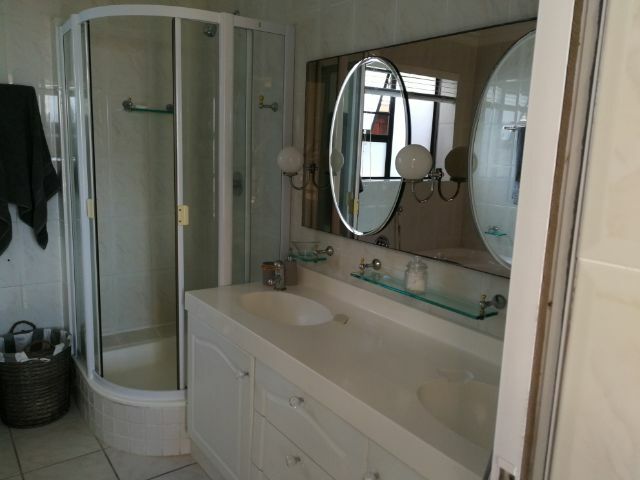 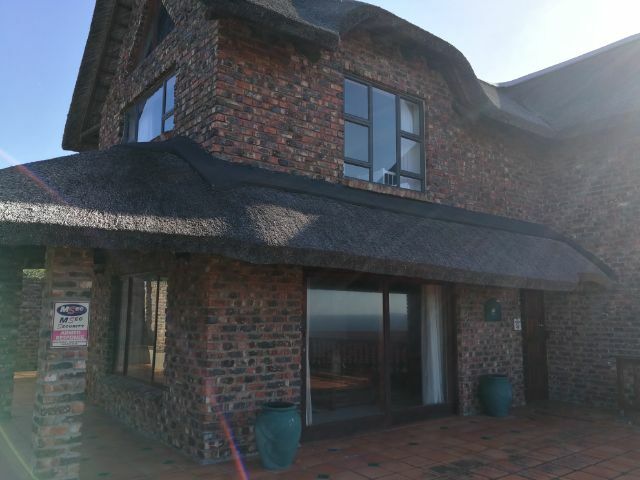 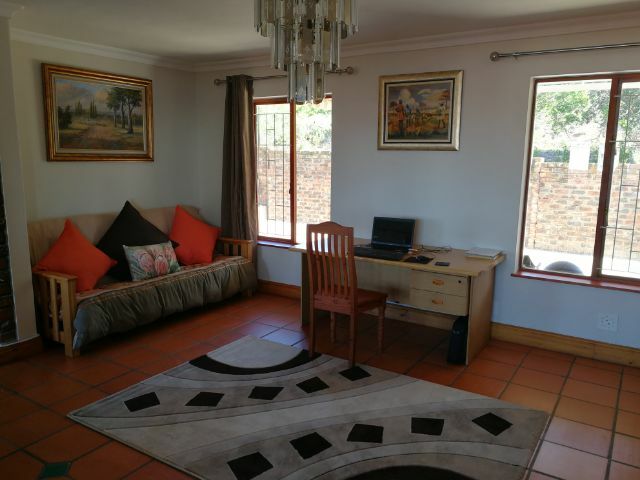 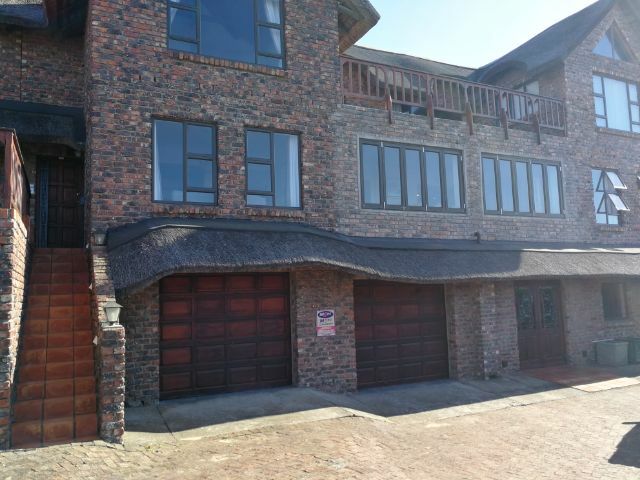 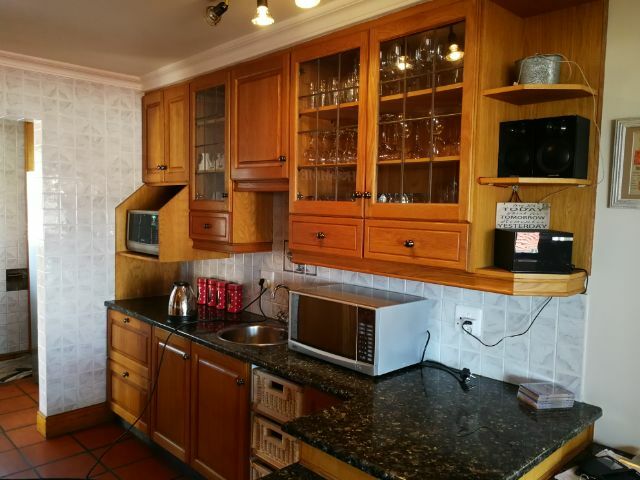 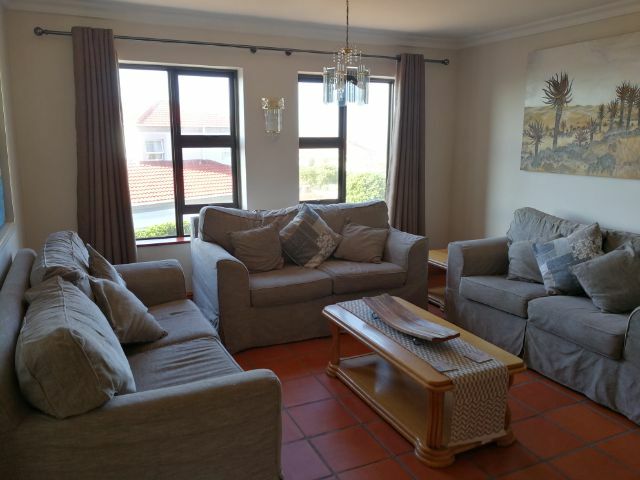 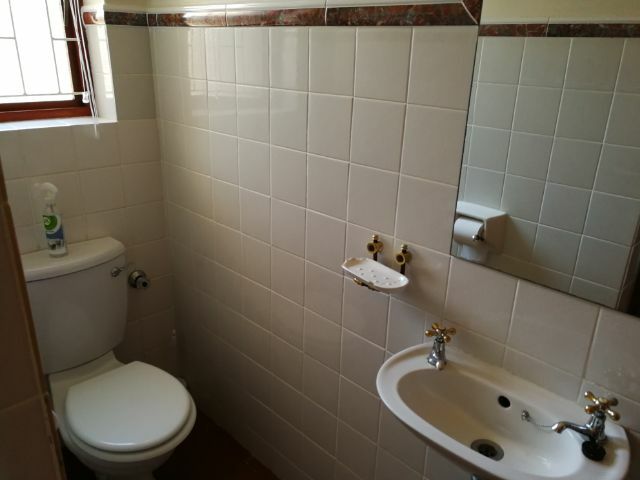 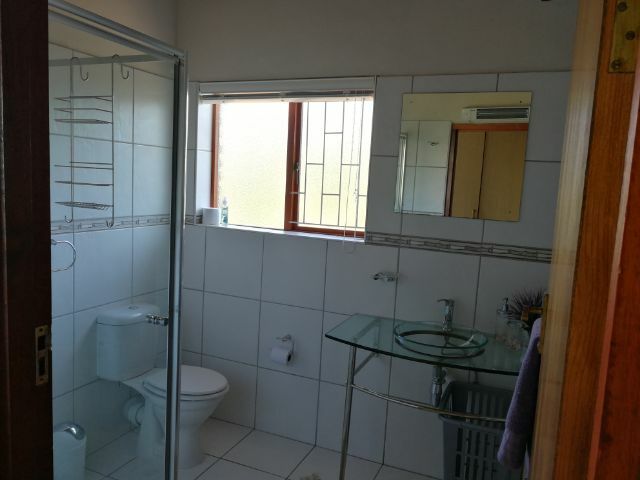 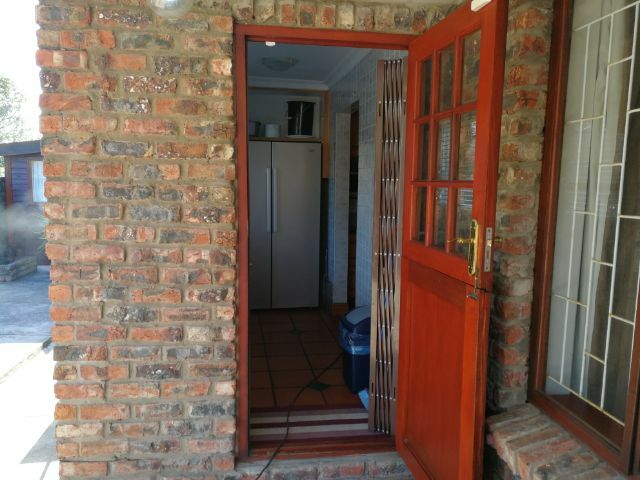 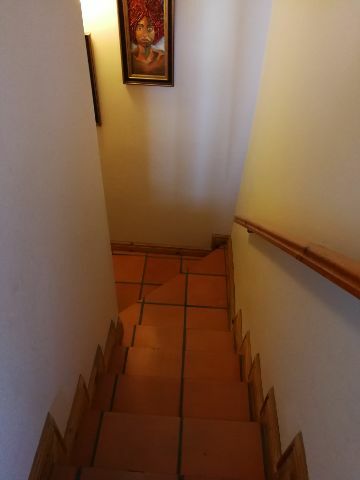 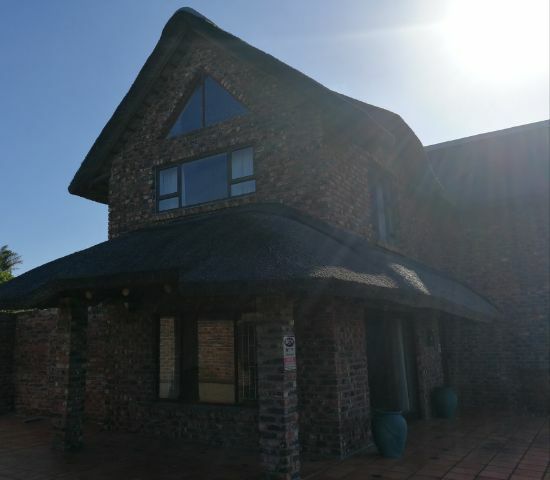 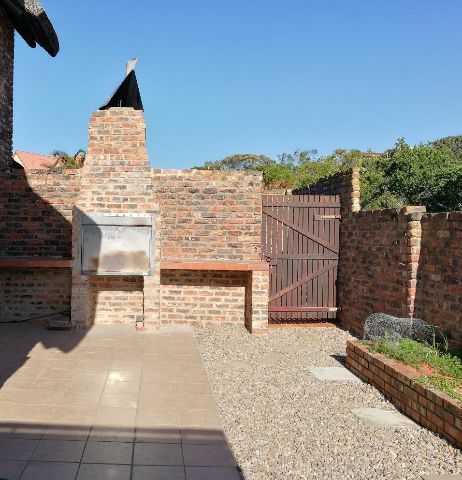 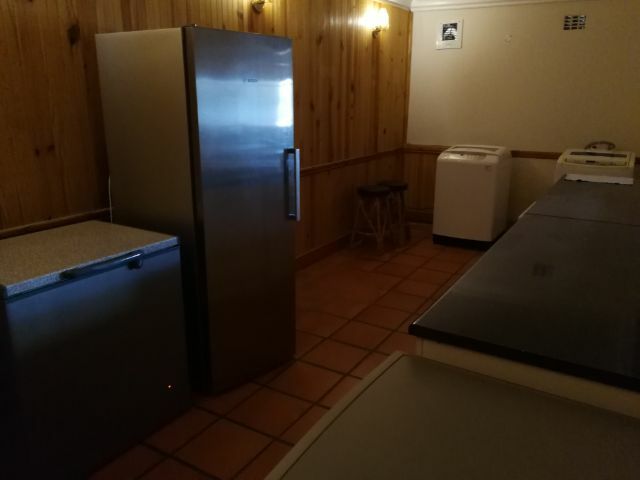 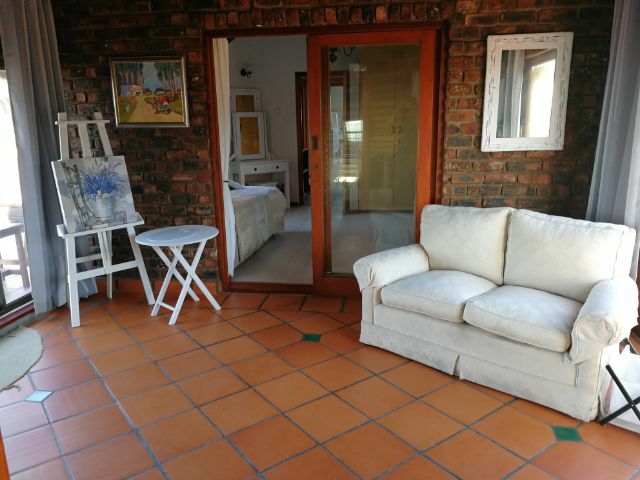 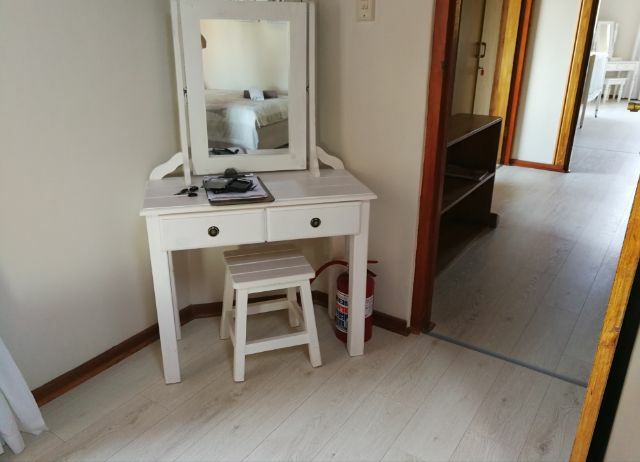 Middle Level - Kitchen, scullery, dining room seats 10, TV Room with Full DSTV, Main Lounge with a Balcony and a Guest Toilet. 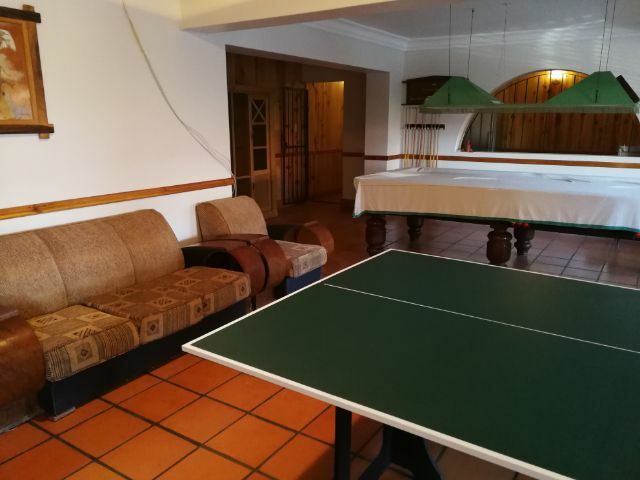 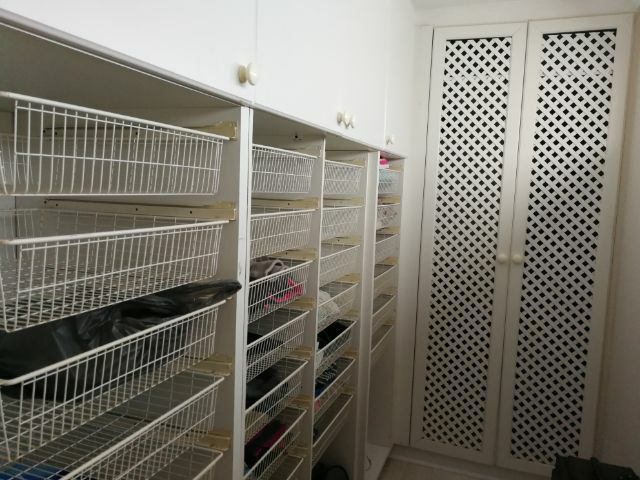 Bottom Level - Double garages, Play room with two lounges suits, Table Tennis, Sauna, Bar area that houses the freezers and extra fridges.